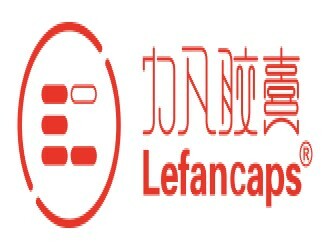 Lefancaps, founded in 2001, is an empty capsule manufacturer and service provider strategically located in Jiangsu province, China. Our modern 378,000 square feet manufacturing facility was constructed according to newest FDA, GMP, and D grade recommendations. We hold the enterprise license for pharmaceutical production, production license and internation certifications for hard capsules.